ELMSFORD, NY — Hudson United Mortgage Services, LLC, a full-service mortgage banker/broker licensed in New York, New Jersey, Connecticut, and Florida, is growing its footprint in Westchester County with the opening of a new office at 570 Taxter Road in Elmsford. The firm also reported it has brought on Donald Arace, a veteran of the mortgage industry, as vice president of sales and production of the new branch. Arace has more than 30-years of top-level mortgage experience. He was previously vice president of Columbia Home Loans and producing manager for Prospect Mortgage and for Homebridge Financial Services Inc. 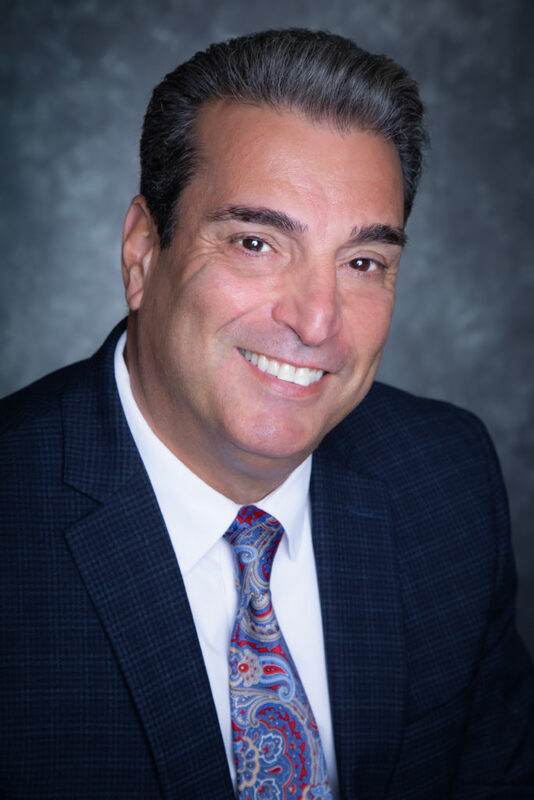 He has earned many real estate awards, including two Affiliate of the Year awards from the Westchester County Board of Realtors in 1999 and the Westchester Putnam Association of Realtors in 2010. He was the co-chair of the Hearts for the Homeless Foundation from 2001 to 2005 in Westchester and has served on its board of directors. Arace was a legislative committee member and speaker on Lobby Day for the Hudson Gateway Association of Realtors and serves on the Hudson Gateway Realtor Foundation, and has also written many articles for Real Estate In-Depth.